Have you stopped for a moment and considered how often you subject your kitchen worktop to everyday use just this week? As much as you don’t want to admit it, but you probably have used your worktop quite a bit. You likely have cut food on it, prepared meals and perhaps dropped heavy pots or groceries on it as well. That’s okay. 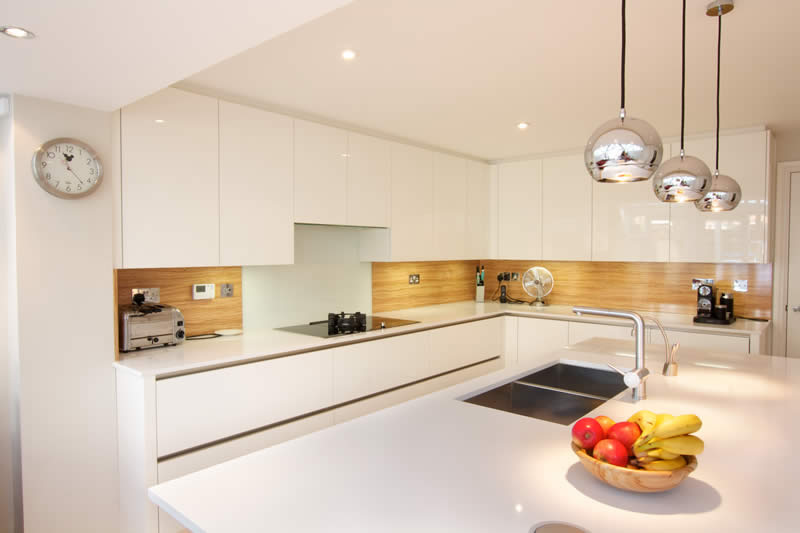 If your kitchen worktop is made of high-quality materials, then it can take whatever you throw at it. 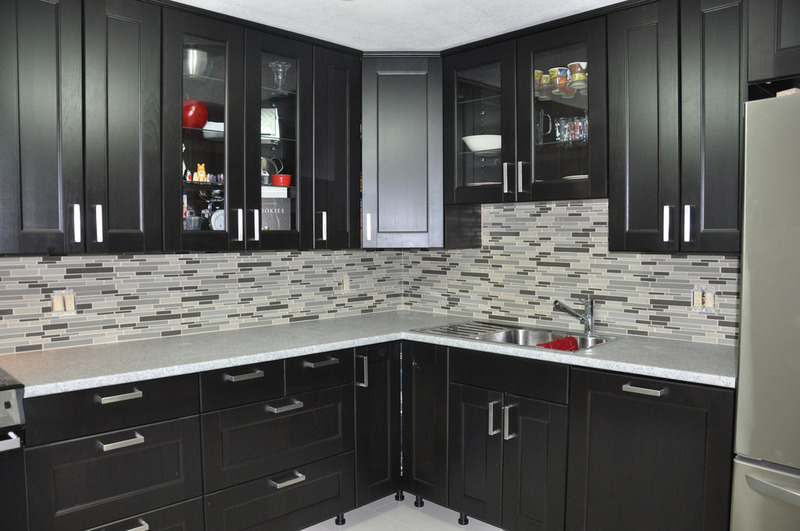 Many believe that the top-notch material for kitchen surfaces is granite. After all, this natural stone surface is in fact incredibly hard-wearing. However, a number of engineered stone surfaces such as Cambria quartz worktops can beat granite in every category, featuring superior performance that can handle just any everyday wear and tear. 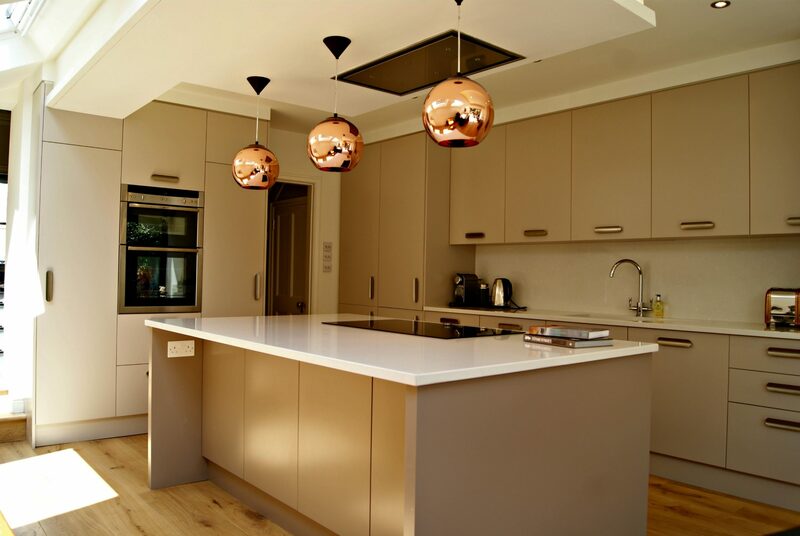 Below are the top 5 reasons why you need to get Cambria quartz worktops now. On the Mohs hardness scale, quartz is the seventh hardest naturally occurring minerals on the planet. Since Cambria is 93% quartz mixed with acrylic resin, it makes this engineered stone harder and less likely to scratch than granite, which contains only 40% to 60% natural quartz. Cambria quartz surfaces have been designed to be consistent throughout. Additionally, they have been crafted to easily complement or match most common kitchen designs, from the traditional, contemporary to the industrial. There are over a hundred colours, patterns and designs to choose from. This is because Cambria quartz surfaces are engineered. During the manufacturing process, pigments were mixed with the resin for added colouration. From earthly coloured swirls to more translucent particles, the patterns will surely add sophistication to your home kitchen or even bring it to the 21st century. Thanks to the mixed quartz and resin composition, quartz surfaces are non-porous, resulting in a surface that doesn’t draw in moisture from leftover or raw food and a surface that inhibits bacterial growth. The plus side—cleaning is a snap! Since this engineered stone is non-porous, it is stain-resistant. All you need is a non-abrasive pad and some warm soapy water to keep your worktop looking spotless. With Cambria, you not only get peace of mind with a hygienic surface for your family, but also an NSF-certified surface. Cambria quartz surfaces are backed by a lifetime limited warranty. The US-based company ensures consumers get an excellent, top-of-the-line product fit for every household. 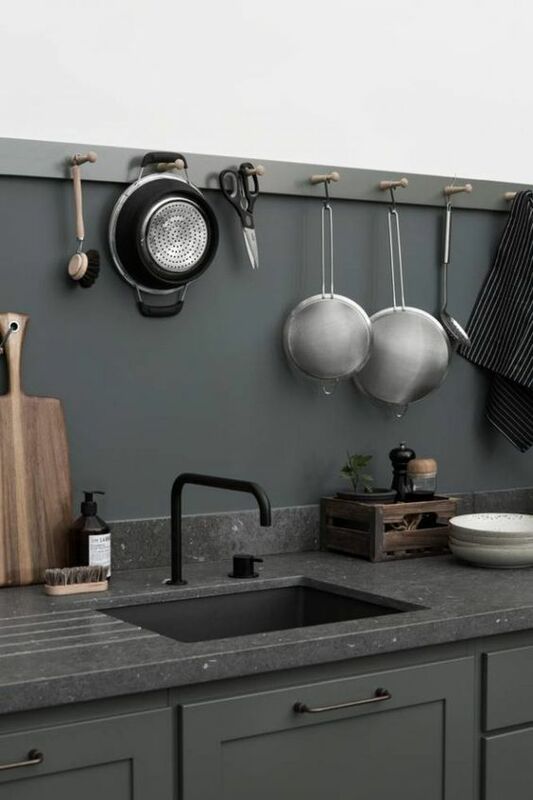 With Cambria quartz worktops, you can get the look and feel of a natural stone but with the advantage of being non-porous, with greater strength and hygienic. You can’t go wrong with this engineered worktop surface.